Not sure what to register for your wedding? Think about decorating your space. We will help you find the right artwork to make your room reflect who you are. 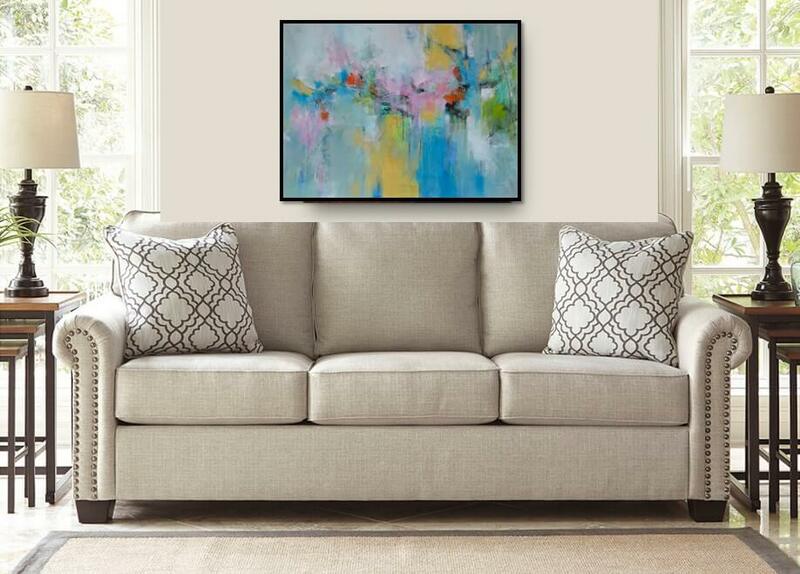 Adding a piece of original art will bring cheer and color to your newly-wed space. A personal curator by Mishkalo will help you select the pieces that speak to you and will be a symbol of your love for years to come. . . @MishkaloRegistry - A Wedding Gift Registry for Today's Couple! https://mishkalo.com info@mishkalo.com +1(312)521-0589. .